On November 4, 2016, we announced the next step in the adidas x Parley journey and unveiled the first performance products made from Parley’s Ocean Plastic®, in the form of new kits for world-leading clubs Bayern Munich and Real Madrid, as well as the first UltraBOOST Uncaged Parley running shoe. 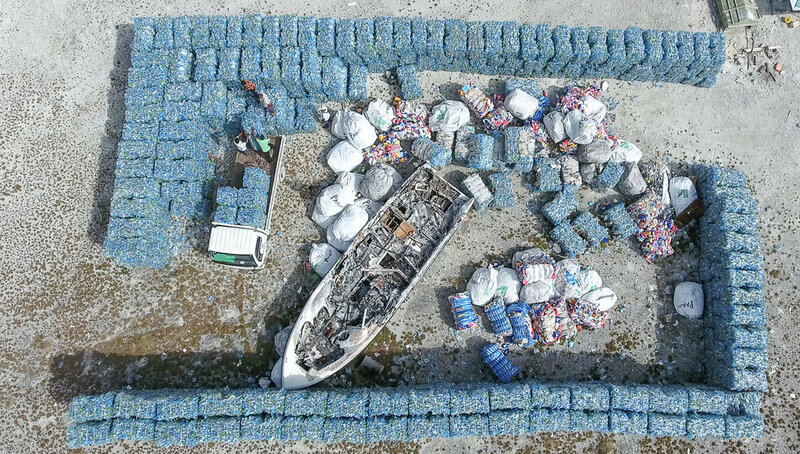 Both products are made from upcycled marine plastic waste recovered via Parley interception and cleanup operations in coastal areas of the Maldives, with the aim of driving global awareness and comprehensive solutions to the threat of marine plastic waste. 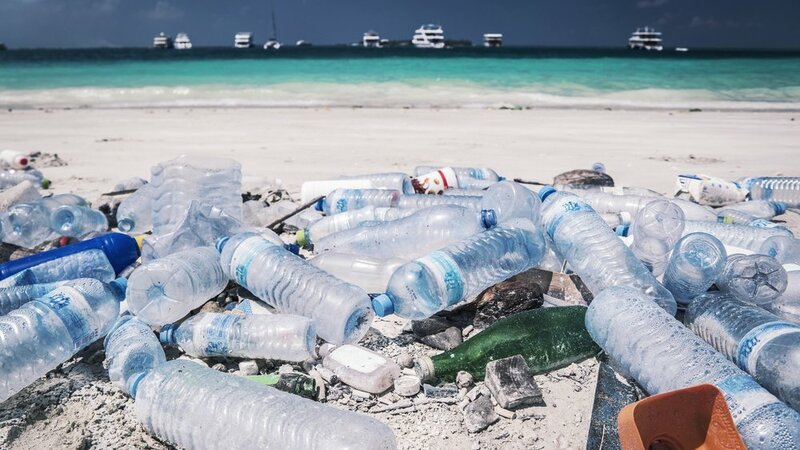 World-renowned football clubs Bayern Munich and Real Madrid, along with star athletes from around the world, announced their support for the oceans cause and joined the movement to help end plastic pollution. On November 5, Bayern Munich faced TSG 1899 Hoffenheim wearing their adidas Parley kit made from Ocean Plastic®. Real Madrid brought theirs on pitch for the November 26 match against Real Sporting de Gijón. To learn more about the products and drop dates, sign up at adidas.com/parley. The UltraBOOST Uncaged Parley was made available November 15, with 7,000 pairs in the first drop and a target to produce one million pairs by the end of 2017. Reaching the 2017 target of one million pairs will mean that at least eleven million bottles retrieved from coastal areas by the Parley Global Cleanup Network will be recycled and given new life. This forms part of a our larger, collaborative commitment to make eco innovation the new industry standard through implementation of the Parley A.I.R. Strategy (avoid, intercept, redesign), which aims to end the cycle of marine plastic pollution long-term. We can't stop at building awareness. Real change demands action—concrete steps and comprehensive solutions—across all levels. In this process, eco innovation is an open playing field. With the release of the Ocean Plastic® football kits and UltraBOOST Uncaged adidas x Parley shoes, we invite every consumer, player, team and fan to own their impact under Parley AIR and define their role within the movement. AVOID plastic wherever possible. INTERCEPT plastic waste. REDESIGN the plastic economy. Together we can save our oceans.